This summer Moscow street artist Misha Most swapped his usual urban canvas for the inside of a London gallery. Over the years, Most has come to be known for his use of sardonic stencils and colourful freehand to create complicated, layered pieces. His current collection — a cartoonish yet truculent guide to war and devastation appropriately titled The Warning — is on display at London’s Lazarides Rathborne. Using paint, stencils and found materials during his residency at Lazarides, Most, who began his craft in the late 1990s, designed a selection of pieces that evoke nostalgia for the Sots Art movement’s absurdist and word-heavy style. In a painting topped with a military-reminiscent alphanumeric code, Most illustrates the stages of destruction as a version of evolution. Trucks carry weapons, which then firebomb cities. Then these cities burn to the ground and after some time, the Earth generates new layers, quite literally, covering up the destruction decaying at its core. This type of disenchantment in Most’s work is not unusual. In the basement of the Stalinist skyscraper near Barrikadnaya metro station, Most tells me about Russia in the 1990s. His words come together excitedly in spurts, as though he is working out the ideas as he ejects them. 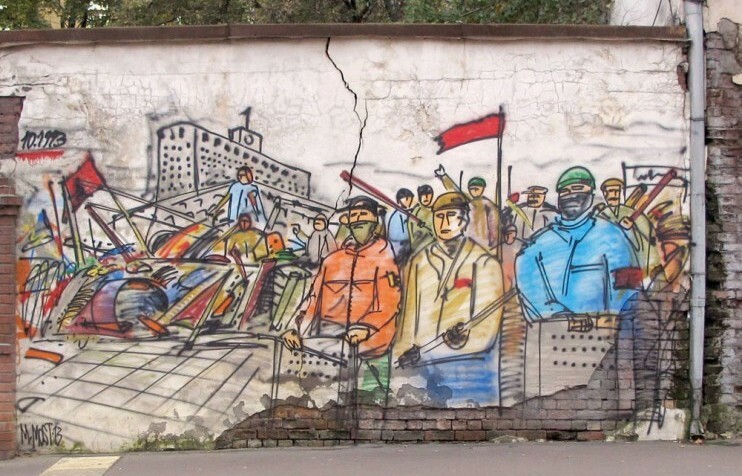 The Soviet dissolution left behind a power vacuum. Organised crime quickly rose in the place of the Central Committee. 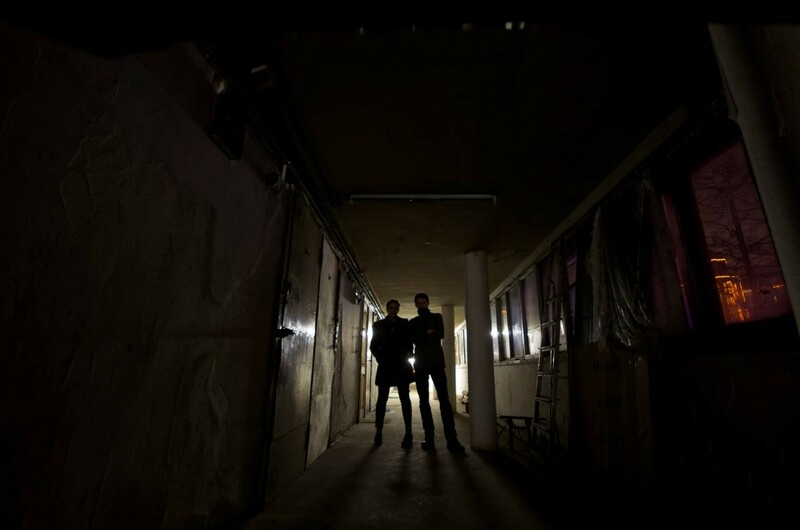 Most and I talk about the people that died in Moscow’s notorious decade of violent crime. He cannot hide his disillusionment as he eulogises the casualties of change. 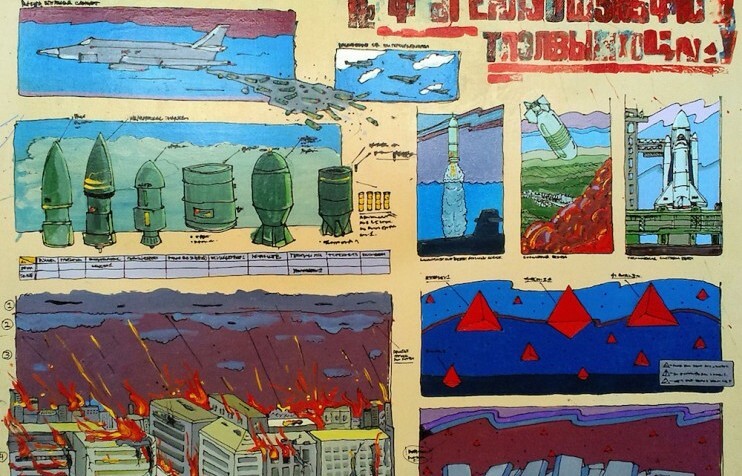 In 2013, he memorialised the chaos of October 1993, when a constitutional crisis erupted into armed conflict, in a mural outside of Moscow’s Historical Museum [see below]. But Most’s work is not just a projection of his own cynicism about revolution and ideology. 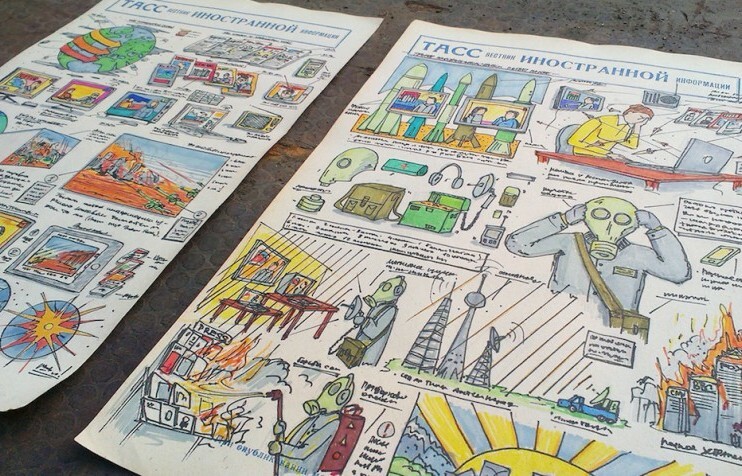 His pieces also throw light on a more general climate of political frustration in Russia. He remembers too well the optimism of December 2012 and March 2013, moments in Russia’s recent history when real change seemed possible. These political movements, while invigorating at the time, ultimately lacked viable leadership and permanent solutions. 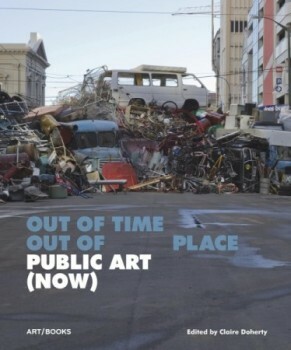 Most is no newcomer to the art world. 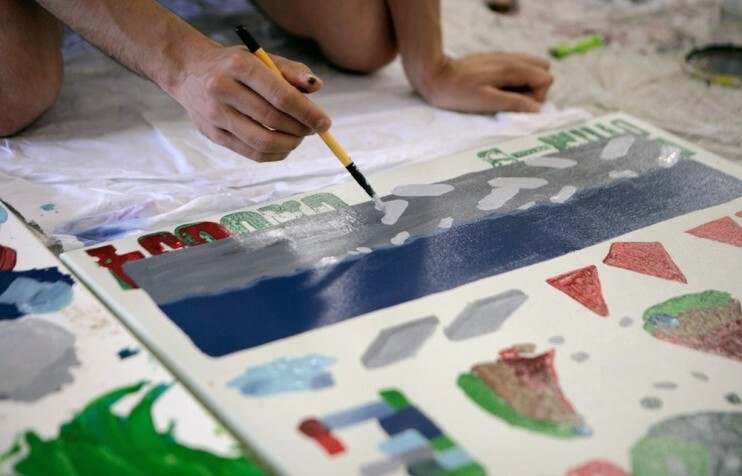 He co-founded Moscow’s veteran graffiti crew Zachem (What for) in the early 2000s and was nominated for the Kandinsky Prize, a major Russian art award, in 2008 in the young artist category. He has been exhibited in Ukraine, Azerbaijan, the US, Italy, Switzerland, Germany and France. 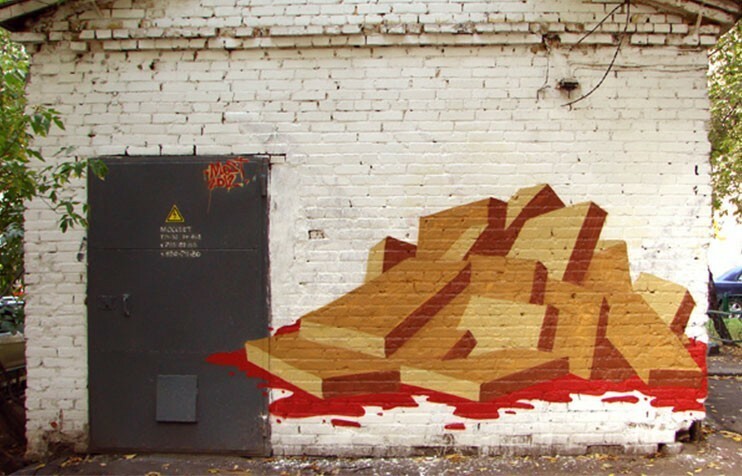 Back home in Moscow, he curates the Wall Project at the Winzavod art centre, an ongoing graffiti exhibition. In his early 30s now, Most understands that mass chaos rarely ends well; he is sceptical of revolution everywhere, not just the Russian sort. 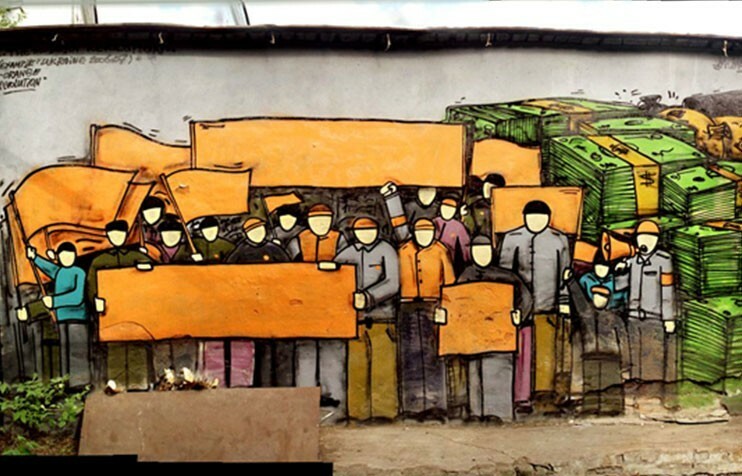 In 2007, for example, he criticised the Orange Revolution in Ukraine by painting a mural of apathetic, faceless protestors accepting cash to demonstrate. 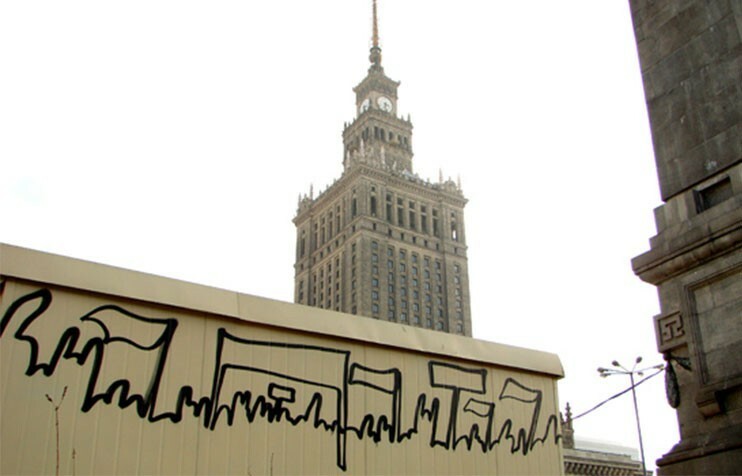 And in 2012, he sketched the outlines of a public rally on a wall in Warsaw to indicate that revolution everywhere can be orchestrated to achieve nearly identical results. In his more recent series,Collapse (see above), Most painted a pool of blood beneath rubble, a critique on the costs of ideology — the bricks that once housed power and authority can easily come tumbling down. The author and the artist at his home inside Narkomfin. 2013.